The centerpiece figure in the popular collection has come! 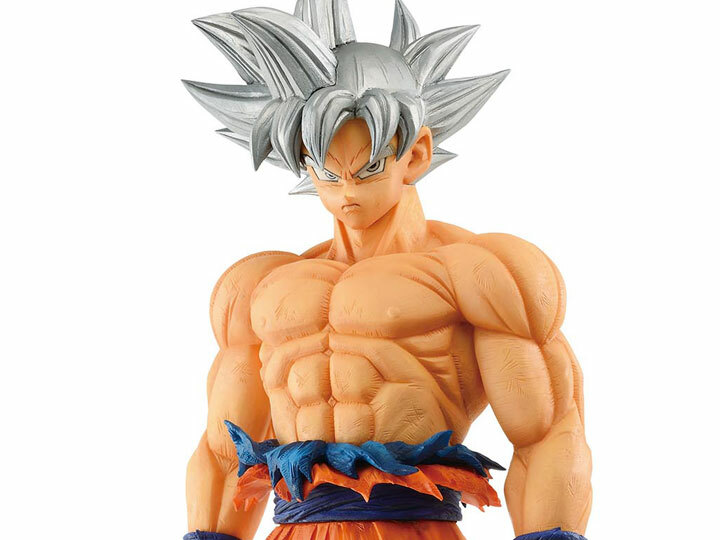 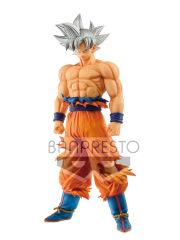 Developed by master figure designers at Banpresto, Super Saiyan Goku stands in the new premium sculpting figure line, Grandista Resolution of Soldiers. 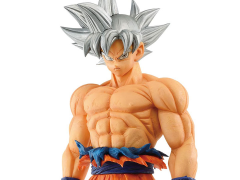 Coming in at a massive 11 inches tall, this figure stays true to its core style raising the bar as the new standard of figure quality.